The recently released MCU movie ’Captain Marvel’ which was set to be like a 1995 movie, has revealed some thrilling backstory to other MCU movies, especially the ‘Avengers’ franchise. Based on some reveals in ‘Captain Marvel,’ we have a theory that some events in the movie set in motion happenings that led to Loki's invasion of Earth with the Chitauri, and that acquiring the Space Stone may not have been Thanos' only mission. Here is what we know from the 2019 most anticipated movie. 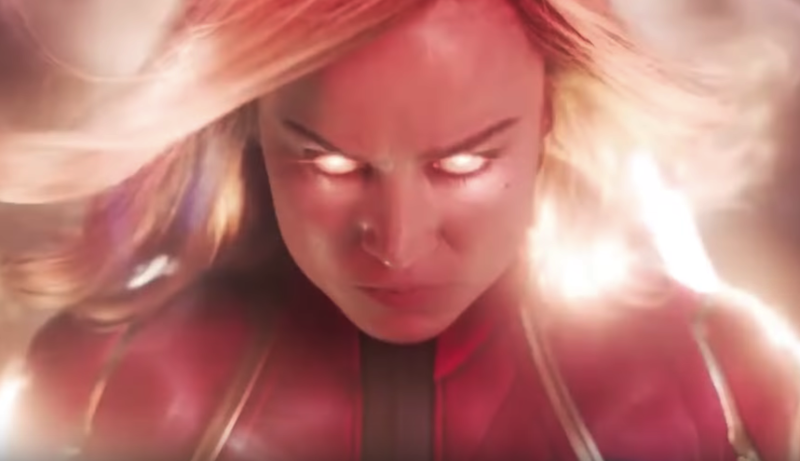 One of the most notable discoveries in ‘Captain Marvel’ is that the object at the core of the movie— which powers an engine that can travel extremely faster than the speed of light— is not so strange. 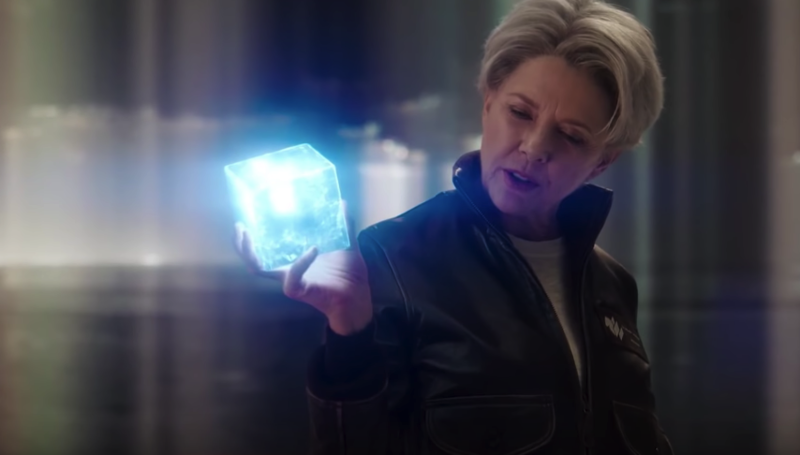 It is the Tesseract, which is also known as the Space Stone, that we got to know about in ‘Avengers.’ This is one of the six Infinity Stones that ended up in the hands of Thanos in ‘Avengers: Infinity Wars,’ and it was why he sent Loki to Earth. Having played an important role in 'Captain America: The First Avenger,' the Space Stone has had a long history on Earth. We believe that Captain Marvel's discovery of the stone might have alerted Thanos of its presence on Earth. Just like the Mind Stone endowed Scarlet Witch and Quicksilver with powers, the Space Stone was what gave Captain Marvel her powers in the explosion that wiped the memories of her life on Earth. Following the release of other MCU movies after ‘The Avengers’ in 2012, some loopholes have been discovered. First, Thor was believed to be S.H.I.E.L.D. 's initial contact with aliens. However, from ‘Captain Marvel,’ we now know that Nick Fury and Phil Coulson had encounters with aliens way before Thor visited the planet. Similarly, now that Thanos’ long plan had been revealed and accomplished in ‘Avengers: Infinity Wars,’ Loki's invasion in ‘The Avengers’ seems out of place. Well, unless there was something else Thanos wanted all along. Loki was sent by The Mad Titan to retrieve one of the infinity stones, the Space Stone, from Earth. 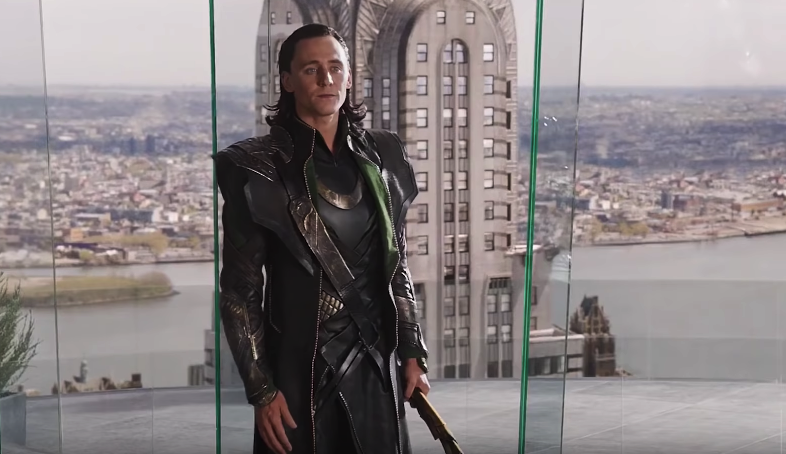 Thanos gave him the Mind Stone, embedded in Loki's sceptre, to help him with the mission. However, Loki didn't only lose the Mind Stone, but he also couldn't get the Space Stone. 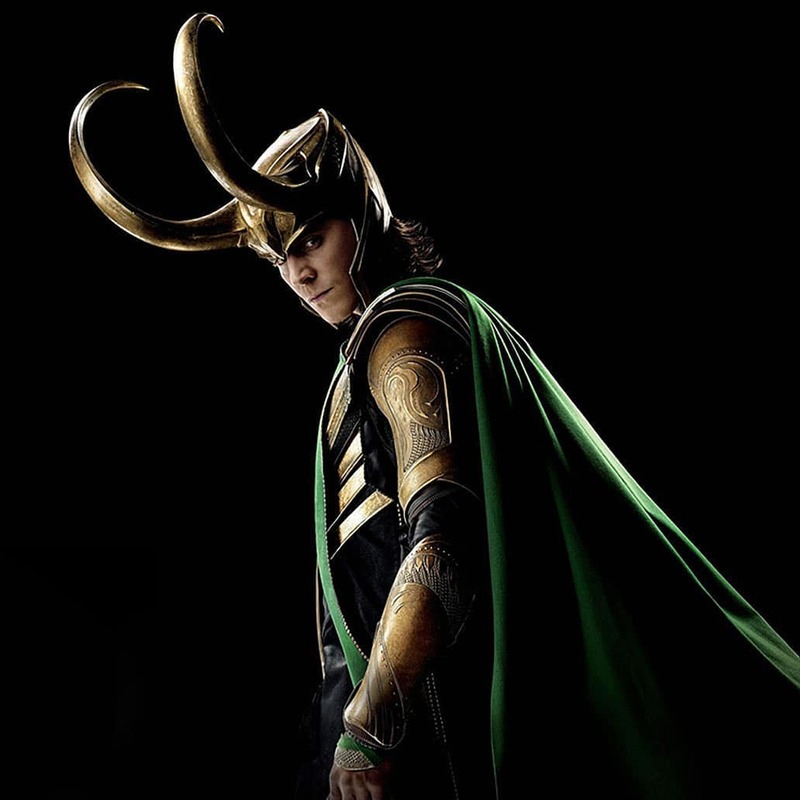 It seemed Loki was a bad choice for a supposed thoughtful and smart Villain. Also, Marvel's website suggests that Loki's villainy in 'The Avengers' was partly influenced by the Mind Stone, which makes Thanos’ plan seem less likely to have worked. Way before the Avengers became the official protector of the planet in 2012. Captain Marvel passed on an important message to Ronan the Accuser and the entire Kree army after destroying all the explosives that were headed to Earth. She unleashed her full powers and sent the aliens running for safety while letting the entire galaxy that planet C-53 was under her full protection. This may be the reason why Earth experienced no other alien invasion for a long time before the Chitauri. 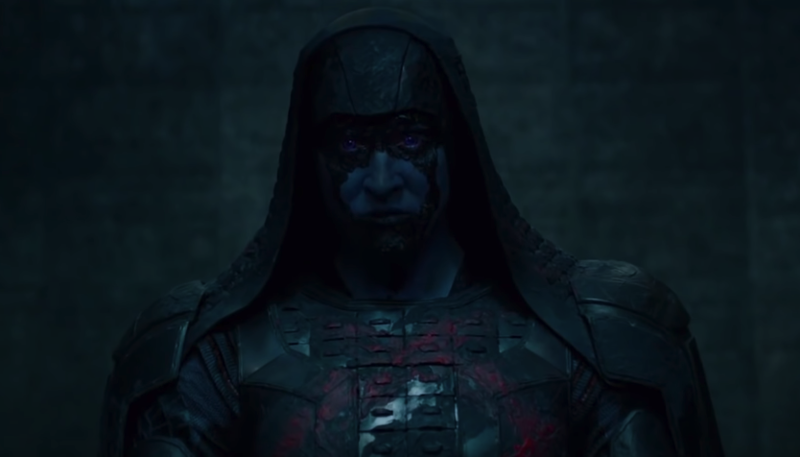 From Ronan and Thanos' alliance in ‘Guardians of the Galaxy,’ we know that he has links to the Kree empire, so it’s almost impossible for him not to have heard about Captain Marvel, and the presence of the Space Stone on Earth. This gives an insight into how the Earth became his target and why he decided to send Loki to attack the planet, and not himself. With the new details we've found, it is easy to admit that Loki was probably sent to test for Captain Marvel's presence on Earth. 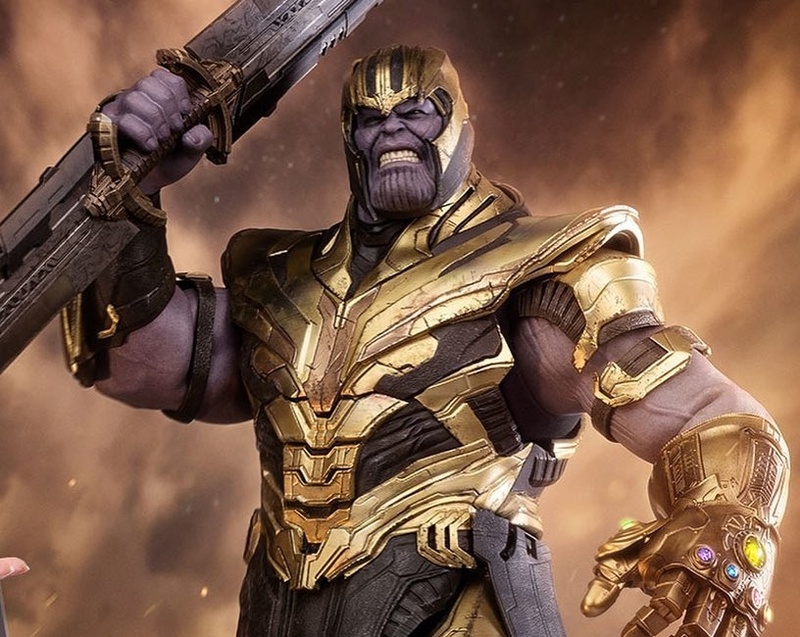 Even though he could get things done faster, the Mad Titan loves to advance his minions like Ronan, Loki, and the Black Order to get things done for him. Before his massive assault on Earth in ‘Avengers: Infinity Wars,’ he sent the Chitauri and Loki to see if Earth still had someone so strong and capable of fighting an entire alien army. Fortunately, the newly formed superhero team, The Avengers, were on ground to defend Earth. Although they were victorious against the Chitauri, this gave Thanos an insight into their strengths and weaknesses. 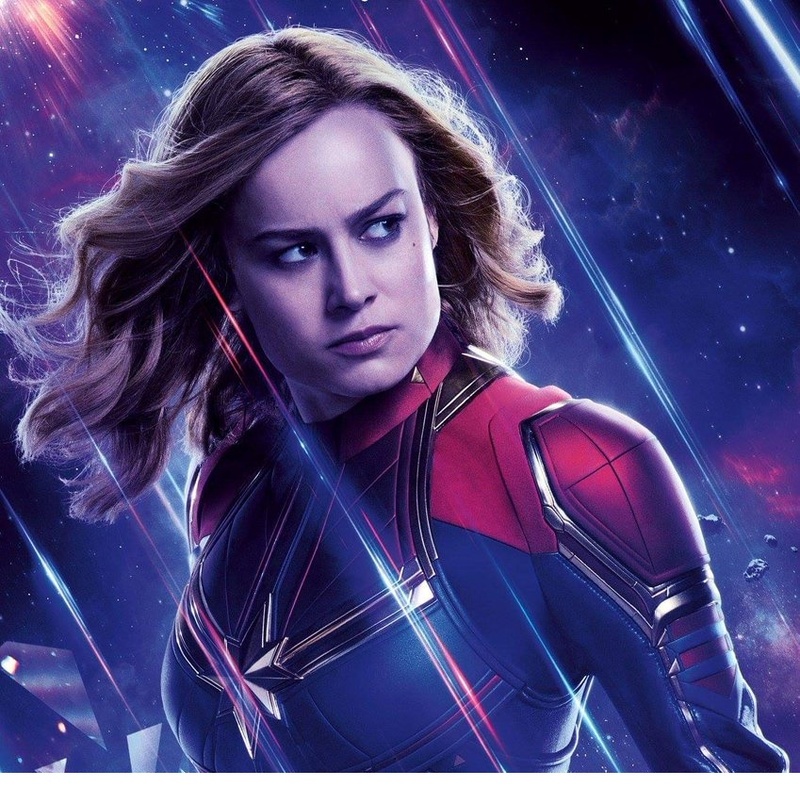 Thanos only knew about Captain Marvel —the powerful woman who defended C-53 against the Kree empire. He most likely didn't know about the Avengers before he sent Loki to Earth (well, the Avengers didn't exist until then). With the events that took place in ‘Captain Marvel,’ it is safe to assume that Thanos’ true intention was to know if Captain Marvel was still present on Earth, 17 years later. Many had wondered why Nick Fury didn't use his pager to alert Captain Marvel when the Chitauri invaded the planet. Perhaps he believed that the Avengers were strong enough for the alien forces. However, this had its consequence, and it simply made Thanos aware that the Earth was no longer under Captain Marvel's protection. If that’s the case, then Thanos' presumed failure in retrieving the Space Stone by sending Loki is more of a win than a defeat. It gave the Mad Titan a clear picture of those defending Earth, and if Captain Marvel was still around or not. 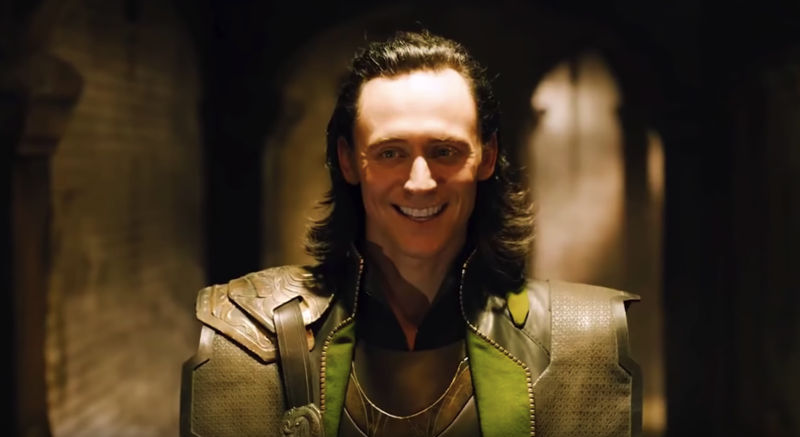 However, if Loki had succeeded, it would have been a more obvious win for Thanos. One of ‘Captain Marvel's’ post-credit scene showed that Carol wasn't able to return to Earth until she was alerted by the pager, and this was after Thanos had successfully eliminated half of the universe’ population. She made it back when the Avengers were trying to figure out who Nick Fury's pager was sending a signal to. The return of Carol Denvers, who had successfully defended the Earth against two major alien invasions in the past, would surely give the Avengers an edge in destroying Thanos and reversing the effect of his snap. 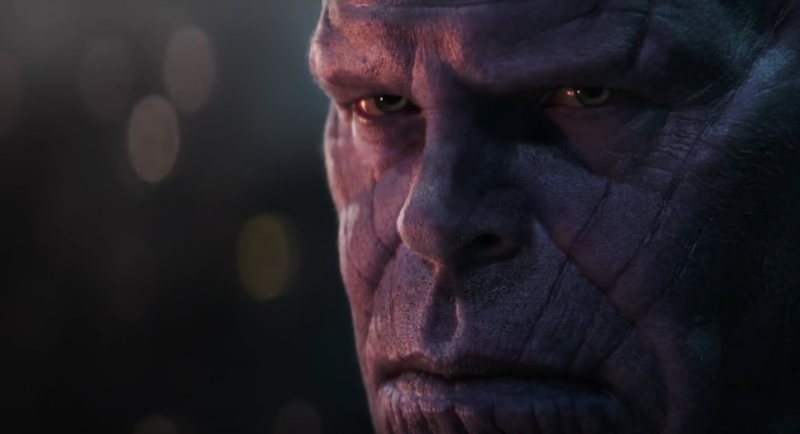 Thanos, who believes that Captain Marvel is either dead or no longer burdened with the responsibility of protecting the planet, especially because of his victory in ‘Avengers: Infinity Wars,’ has no idea what would hit him soon. With this new information, we are hugely anticipating the release of ‘Avengers: Endgame’ this month, and we are glad it's April already! What do you think of the link between Thanos, Loki, and Captain Marvel? Let us know in the comment section. If you find this article intriguing, share it with others who need to read this!